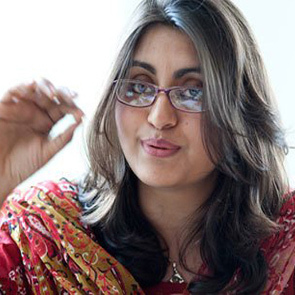 Gulalai Ismail is the founder and Chair of Organisation Aware Girls, an organization that adovcates for peacebuilding and the rights of young women that is led by young women. Gulalai is also the founder of the Seeds of Peace Network, which offers training to young people in human rights and leadership skills, advocates for the increased participation of women in politics and encourages mutual respect between people of different faiths in Pakistan. Defenders investigating human rights violations in Balochistan, Khyber Pakhtunkhwa (KP), and the Federally Administered Tribal Areas (FATA) face a particularly hostile climate, as they are targeted by security agencies, religious groups, militants, and armed gangs. Women HRDs face particular risks due to their gender. Besides threats by security agencies and armed groups, WHRDs can receive threats from their own family members, who exert pressure on them to quit their human rights work, or be threatened with the safety of their children. 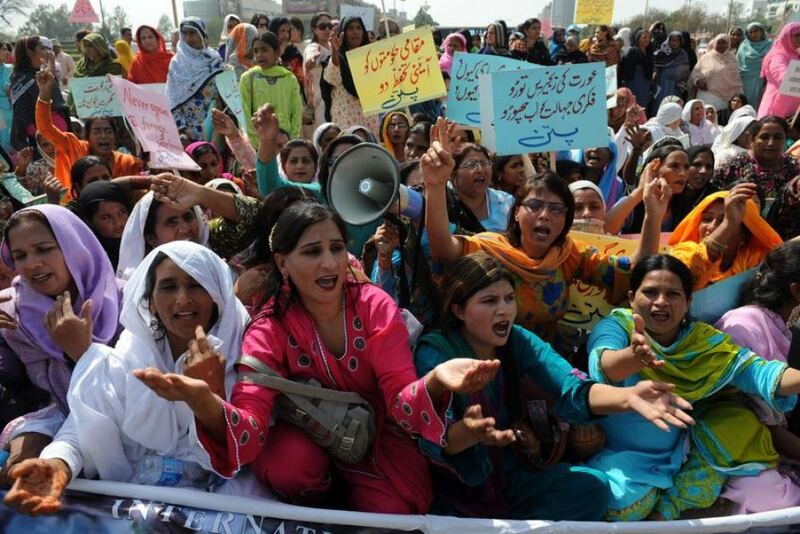 While the transgender community in Pakistan has made some strides in recent years, attacks on transgender HRDs remain widespread and the violence has been increasing. HRDs working on religious freedom and minority rights are also targeted.